Having a special event? 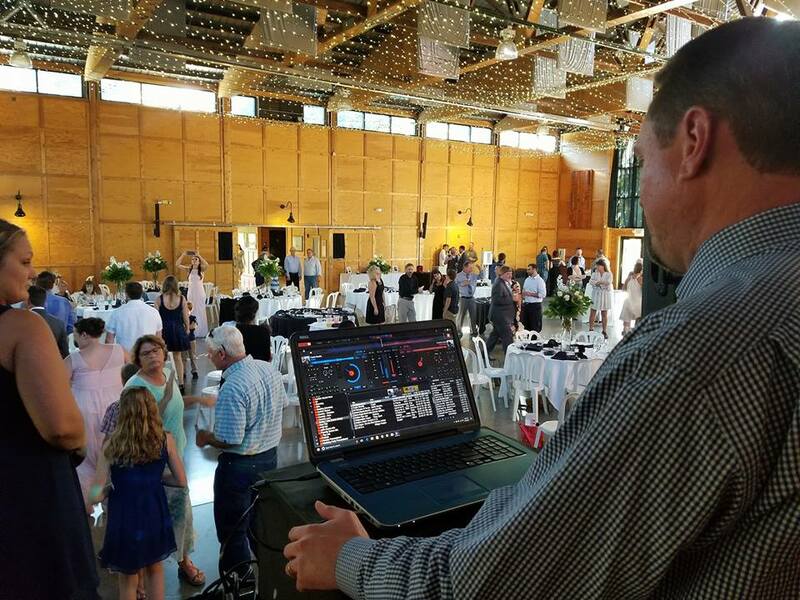 You need an experienced DJ you can trust! 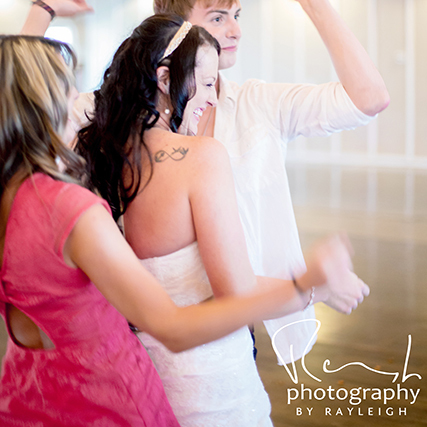 Professional Wedding DJ that will make your special day one to remember! 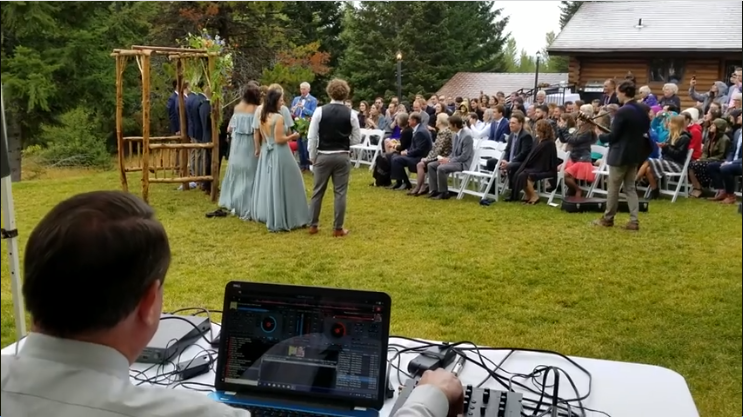 First time hiring a DJ? Here are answers to all common questions! 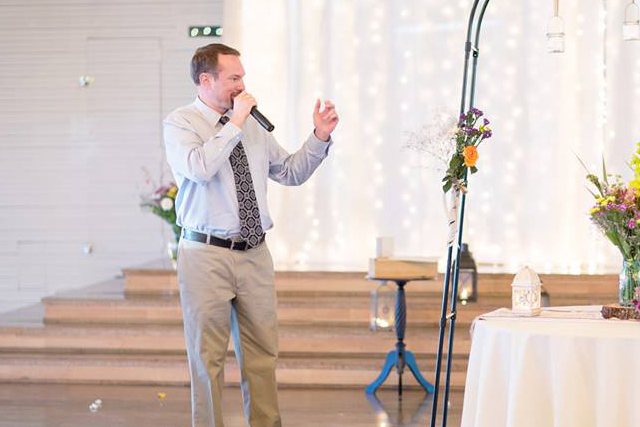 Sounds Good Entertainment is a premier event company providing full service DJ and event coordination in the Pacific Northwest. Our mission is to provide unsurpassed service at competitive pricing. We provide our services in Oregon and Washington at all kinds of venues including hotels, wineries, country clubs, and private estates. From backyards to ballrooms, venues large and small, single and multiple setups, we personalize our services to fit your vision and budget.